SNG’s products are officially better than the brand leaders, according to new independent tests by Satra Technology. 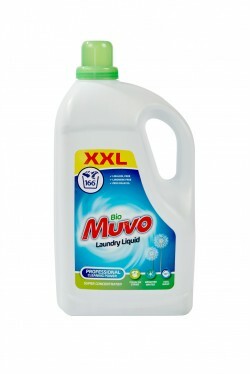 In independent liquid product testing, SNG’s Muvo Bio laundry liquid beat Ariel Actilift Clean and Compact and came a close second to Persil … continue to full article. 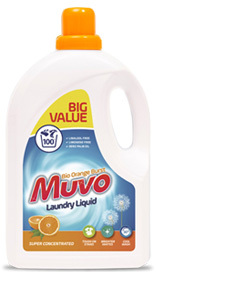 SNG’s Muvo Bio Orange Burst was recognised as a Finalist at the recent Grocer New Product Awards, which recognises excellence and innovation for products that have come to market within the last 12 months. Muvo Bio Orange Burst was featured … continue to full article. 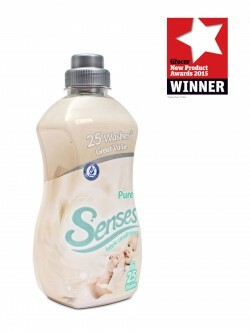 On Friday 2nd October, SNG won The Grocer’s New Product Award for its Senses Pure fabric conditioner. Beating off stiff competition from big brands such as Domestos and Cif, Senses Pure was the overall winner of the Household inc. Laundry … continue to full article.